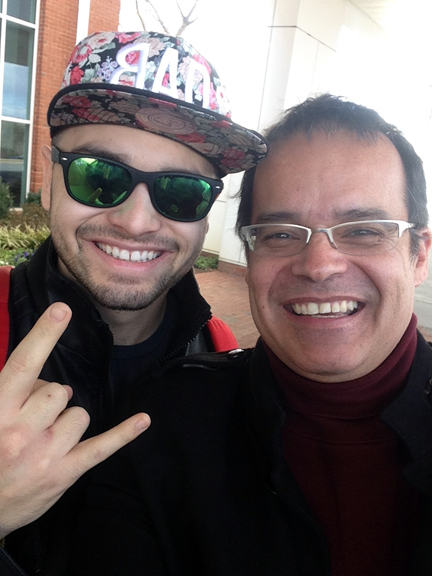 Here I am with Gazzo doing a selfie with him as I dropped him off at the Charlottesville airport. I wouldn’t have known him if it were not to ask almost all my customers the question, “What brings you to Charlottesville?” He said he performed with Kap Slap the night before. It just so happens my daughter was there that night to see and hear them play at the Jefferson Theatre. I couldn’t wait to text her the photo! You are wondering who is Gazzo. Michael Gazzo is a New Jersey native who began his career in 2011, he quickly established himself by remixing everything from The Temptations to Wolfgang Gartner and injecting them with a signature emotion-driven electro touch. He is poised to be one to watch in 2015. 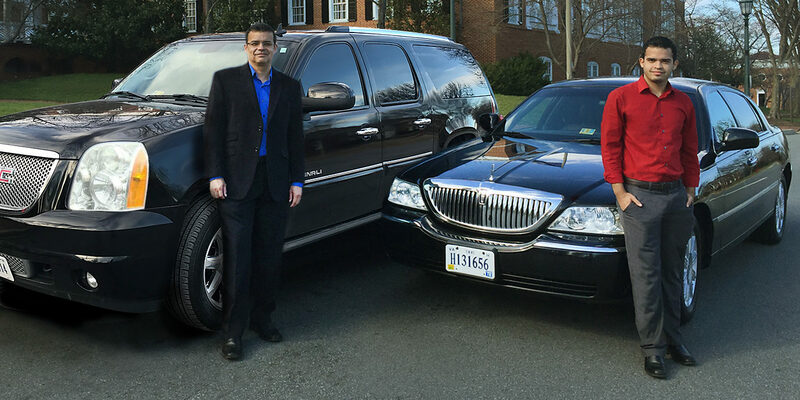 It is quite amazing through the transportation and taxi service I provide, the people you see and get to know. I don’t like my job, I love it! As I was driving my taxi cab to Richmond, Virginia taking my customer to the airport, I couldn’t resist filling my gas tank then only half full. I couldn’t believe the price per gallon. When is the last time you saw these prices? 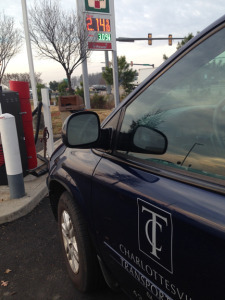 Last night I was watching TV and was reminded of an evening when I was dispatched to pick up a customer at the Charlottesville Landmark Aviation terminal. An area of the airport for charter planes and private jets. “Make that light!,” he yelled, as it was about to turn red. At the time, I didn’t have it in me to speed up and go through it. So I stopped. “You’re weak!,” the customer said. When the light turned green, we passed through the intersection and around the corner a police officer was sitting there. A passenger in a taxi heading for the train station leaned over to ask the driver a question and gently tapped him on the shoulder to get his attention.